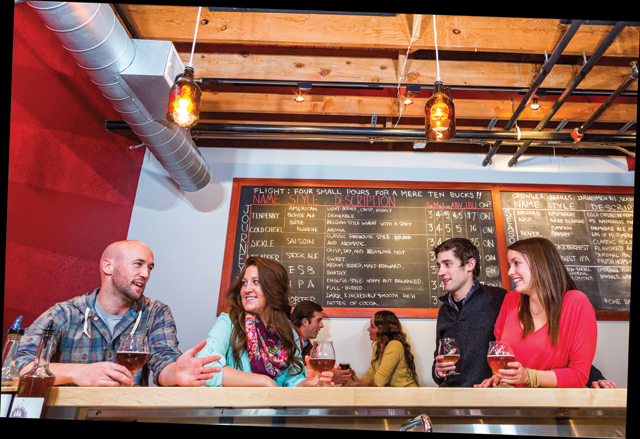 Traverse City Beer Week is a week-long parade of tastings, dinners, games, workshops and lectures devoted to the area’s celebrated craft beer industry -- particularly the many microbreweries, brewpubs and craft beer taprooms in the Traverse City Area. Now in its third season, it’s scheduled for Nov. 13-20 this year. 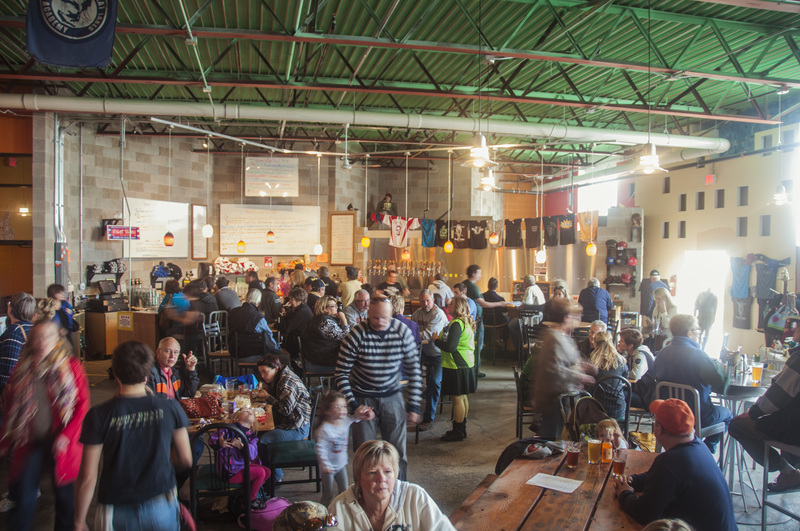 Our craft beer is natural, it's imaginative and it's surprising -- just like Traverse City itself. The third Traverse City Beer Week, scheduled for Nov. 13-20, promises to include a wide range of interesting and educational events hightlighting this Michigan resort town's famed craft brew industrry, says the area's destination marketing organization, Traverse City Tourism. 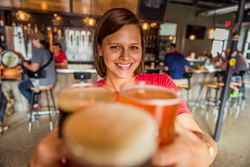 Traverse City Beer Week is a week-long parade of tastings, dinners, games, workshops and lectures devoted to the area’s celebrated craft beer industry -- particularly the many microbreweries, brewpubs and craft beer taprooms in the Traverse City Area. Organized by Traverse City Tourism and several area beer distributors -- Imperial Beverage, H. Cox & Son, Bayside Beverage and Griffin Beverage -- Traverse City Beer Week takes place in the community’s restaurants, bars, microbreweries and retail outlets. Its object is to educate consumers about craft beers and ales while helping local brewers, restaurants and retailers get used to working more closely together. A small Lake Michigan resort community with slightly more than 15,000 residents, Traverse City is best known as a four-season outdoor adventure destination with a lively culinary and wine scene. More recently, however, it has emerged as a major center of craft brewing. Last year, Traverse City Beer Week featured more than 60 events, each one developed jointly between brewers, restaurants and retailers to educate or offer insight into some aspect of the craft beer movement -- a special product or style of beer, a food-beer pairing experience or some other topic of interest. But that “educational” component doesn’t obscure the fact that this is all intended to be fun. Every event in Traverse City Beer Week must feature truly craft beer and include a presentation by the host brewery or brewery representative. That’s one reason why Traverse City Tourism, the area’s destination marketing organization, is acting as a promotional partner, said TCT president Brad Van Dommelen.